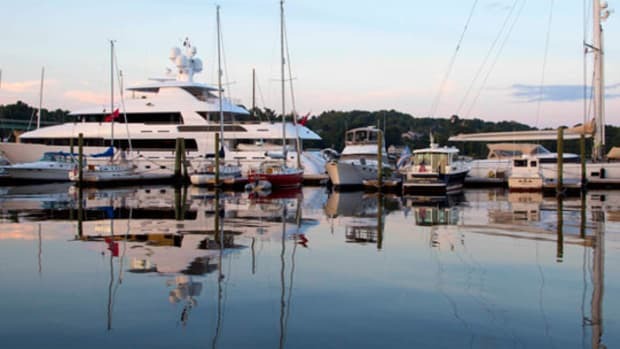 Choosing the right yard can keep your boat in tip-top shape, and save you money, too. It’s no secret that boating is an expensive hobby, even after you pay for the boat: There’s insurance, storage, slip fees, fuel, maintenance, and, occasionally, repairs. 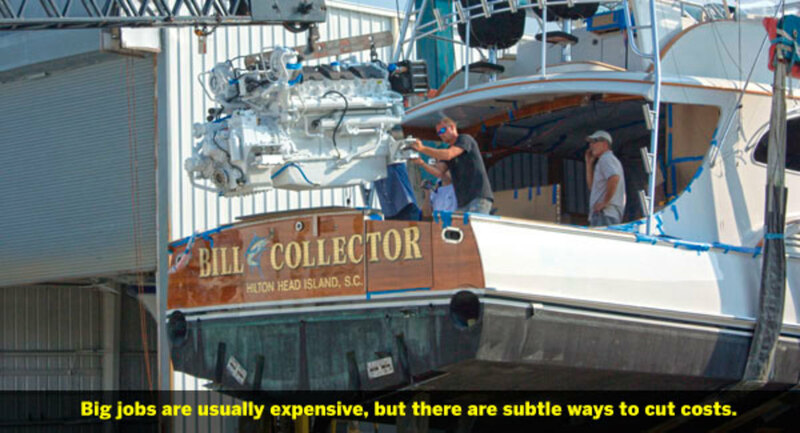 But you can get more for your money by spending it wisely, and one way to do that is by patronizing a boatyard that will help you squeeze the last penny of value from every dollar. Stretching your maintenance budget leaves more money for fuel, or towards the down payment on your next boat. I hear what you’re saying: “Smith, you’ve finally popped your seacocks! ‘Boatyard’ and ‘value’ are two terms that redefine oxymoron. My yard manager oughta be wearing a mask.” Buddy, you’re using the wrong yard: In this century, boatyards, at least the successful ones, are as interested in giving you value as you are in getting it—they want to keep you as a happy customer. And finding a value-conscious yard just takes a little due diligence. Step one is as easy as ABBRA-cadabra. Is Your Yard Manager Certifiable? 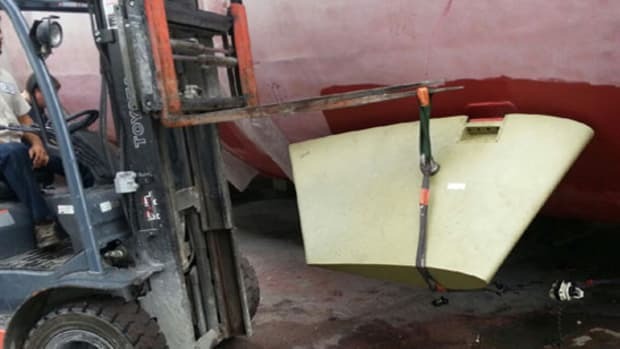 Says the ABBRA website, “Candidates for this certification should have a working knowledge of the boatyard business as it relates to refit, repair, and servicing of boats, their systems, and overall operations. 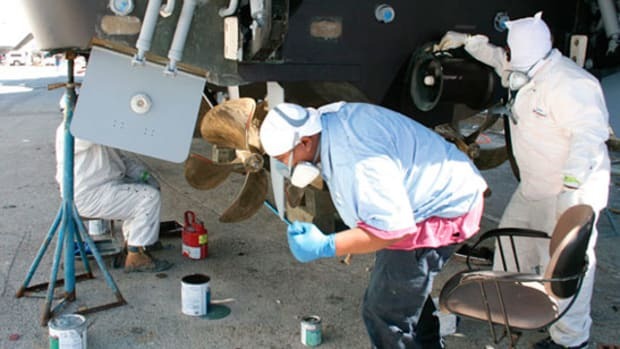 The individual who wants to advance and demonstrate proven leadership and management skills in the operation of a boatyard, a service department, or marine service and repair business, is the ideal candidate...” Applicants who qualify receive a credential based on their hands-on experience and classroom training, says Lendzion. The classroom training, given over four days (see www.abbra.org for schedule), focuses on boatyard operations, policies, and procedures, and is updated in accordance with changing industry needs, she adds. A panel of industry experts reviews the applications and interviews the applicants after they have met certification requirements. ABBRA is also in the process of creating a Boatyard Certification that will set a standard for all aspects of a boatyard’s operations. 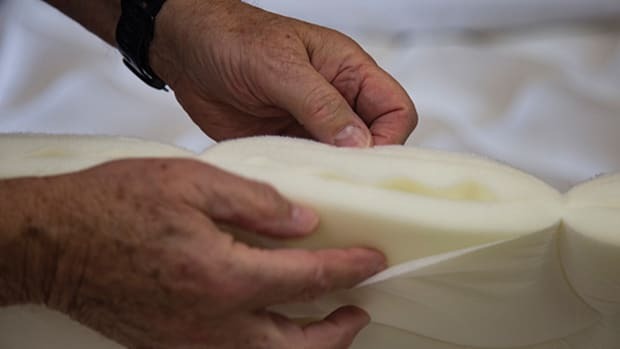 “We have already produced a Clean Maritime Program that is a standalone program that will become one of the Boatyard Certification requirements. We hope to complete the Boatyard Certification program development by the end of 2016,” says Lendzion. If you’re not satisfied with your current boatyard, surf to the American Boat Builders & Repairers Association (www.abbra.org). Founded in 1943, ABBRA is comprised of more than 200 recreational marine service and repair companies, all of which are committed “to the highest standards of workmanship and trade practices in the Boatyard and Marine Service Industry,” according to ABBRA Executive Director Pamela Lendzion. Once you find a boatyard you like, ask if they employ any ABYC-certified techs. 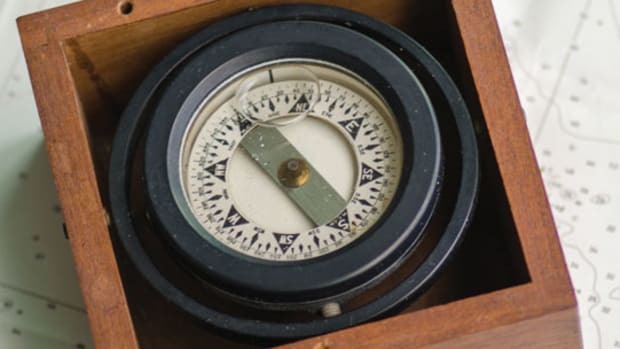 The American Boat and Yacht Council (www.abycinc.org) certifies marine technicians in nine disciplines, from understanding the voluminous, and frequently updated, ABYC Standards to composite boatbuilding, diesel and gas engines, electrical systems, and more. Certification proves that the technician has demonstrated his knowledge by passing a comprehensive examination and each tech has to renew certification every five years. There are lots of qualified marine technicians who don’t have ABYC certifications, but if you’re hiring someone to work on your boat, why not go certified? Routine maintenance is pretty straightforward, says Noble, but larger jobs are assigned to one of three project managers; after meeting the yacht owner, Bennett or Noble pick the one best suited both to the job and the customer. Sometimes the first project manager isn’t a good fit, so they assign another one. The goal is to establish a good relationship between the yard and the owner to make things run smoothly and keep everybody happy. To minimize stress, schedule work when you don’t need the boat for a while, advises Noble, and allow extra time for the unforeseen. Like all good yards, when doing one job Bennett Brothers techs look for other things that need attention; if they find something serious, a basic maintenance job can turn into a two- or three-week process. (“This is a contentious issue,” Noble says. “Some people like it, others say we’re just trying to pad the bill.”) When completing a major repair or refit, allow time at the end for a shakedown—if something’s not right, it’s easier to fix at the yard than at sea. Finally, Bennett says, to get the best value from the yard, “Set yourself up for success as a boat owner. Make clear your expectations, your budget, and time frame.” If you’re shopping for a yard, don’t just go for the one with the lowest price, she explains; in each case, know exactly what’s covered by the cost. “You get what you pay for,” she concludes. Beaufort, North Carolina, is one of the favorite stops for folks cruising the Intracoastal Waterway. It’s also home to Jarrett Bay Boatworks (www.jarrettbay.com), an excellent service and repair yard and ABBRA’s 2011 Boatyard of the Year. 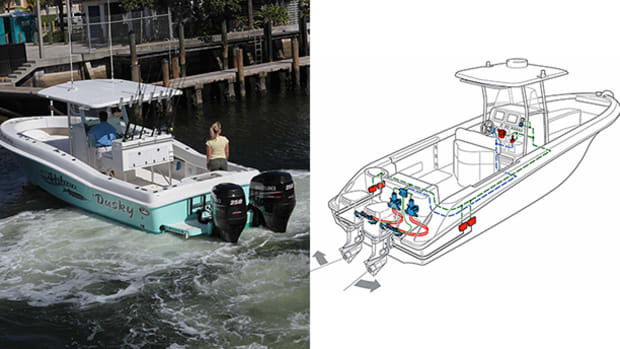 (Jarrett Bay also builds very nice cold-molded sportfishing boats.) Steven Blackwell is a project manager at Jarrett Bay. Blackwell contends that sometimes the best way to get the most value from your boatyard budget is to spend more now to save some serious money down the road. Take bottom paint, for example: If the first coats aren’t applied correctly, Blackwell says, you’ll soon have to blast them off and begin again. Start with three barrier coats, then apply three coats of high-copper ablative antifouling, the first one a contrasting color. And the first coat of paint has to be applied when the last barrier coat isn’t quite hard, usually within three to five hours of application. “You should be able to leave a thumbprint in it, but none will come off,” says Blackwell. 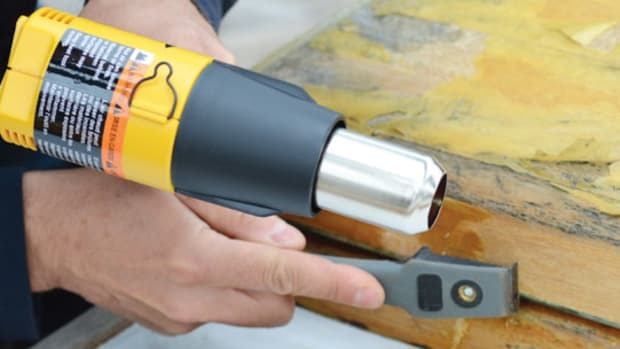 Does this cost more than applying a single barrier coat, then rolling on whatever antifouling was on sale? Sure—but it might last for several seasons before needing repainting (look for the contrasting first coat to start showing through). You can do a lot of other easy things to save money, says Blackwell. “Operate seacocks once a week,” he advises, and enter the exercise in the maintenance log. It costs nothing, but keeps the seacocks working—let them freeze up and you’ll pay the yard to disassemble and clean them. When you change filters, mark them with the date and engine hours so you know when they’re due for replacement, and, again, make an entry in the maintenance log. “Keep an eye on your zincs; if you’re changing them a lot there’s a problem somewhere,” he says. “Don’t just keep replacing zincs—have it checked out.” Same with leaks: Fix them as soon as you see them; otherwise they can cause major problem. And—you guessed it: Enter everything in the maintenance log. “The more detailed the log, the better,” Blackwell says. 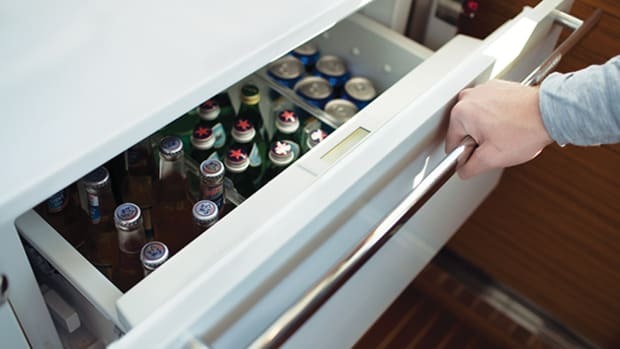 Not only does it help you follow your maintenance program, but it can show if an issue is simply due to lack of maintenance, or is a symptom of a real problem. Finally, advises Blackwell, tell the service manager that you want to know about any problems the yard guys find, so they can be addressed. “They see it all, but don’t always mention it,” he says. Tell them you want to know. In 2013, Bill Munger, owner of Conanicut Marine Services, Inc. (www.conanicutmarina.com) in Jamestown, Rhode Island, won ABBRA’s Dennis Snow President’s Award for “outstanding contribution to the boatyard and repair industry.” In 2014, Conanicut Marine won the association’s Excellence in Safety & Environmental Practices award for its use of renewable energy. Munger knows that his mission, or part of it, is to tread lightly on the environment; he says it’s also important to understand what a customer’s mission is in order to provide him with the best bang for his buck. Communication is the key. “We have to know what the customer expects,” Munger says. “Otherwise, we’ll be out of step.” For example, he explains, customers with higher standards need to let the service manager know that they want things perfect, that they don’t want to lose a weekend over the summer because of a breakdown. 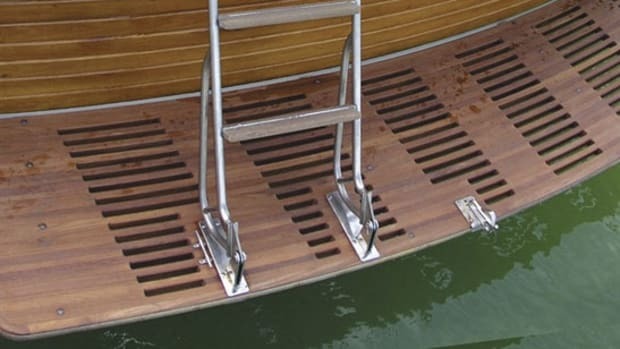 These owners want to know if the yard techs find problems when working on their boats. “That doesn’t mean we go berserk,” he says. “But we make the owner aware of issues that need to be dealt with.” If the yard knows the customer well, knows he wants things right, they’ll just go ahead and fix serious problems, and make a list of things that can be done over the winter. Other customers want the yard to do, “just the basics, then put the boat in the water and wait for stuff to break,” Munger says. Nevertheless, his yard always notifies an owner of a serious deficiency, although some would rather fix things themselves. (Munger says that’s about 25 percent of his customers; 75 percent want the yard to do it, or at least do the hard stuff.) Bottom line, if there’s communication between customer and boatyard, each side knows what the other expects. If you don’t want the yard to make suggestions, make a concise list of jobs for the techs to work from, and they won’t worry about doing other, less important things. “Ask for a budgetary estimate ahead of time, too,” Munger advises. Eventually, “The relationship with the yard develops into a trust much like a marriage,” Munger concludes. I’ve never met a boatyard manager I’d want as a spouse, but I see what the guy means: Like a good marriage, a good rapport with the boatyard can make life a lot more fun.